We will guide you not only to the discovery of the most representative artistic sites of the city, but also to the disclosure of its local culture, traditions and folkloristic neighborhoods. 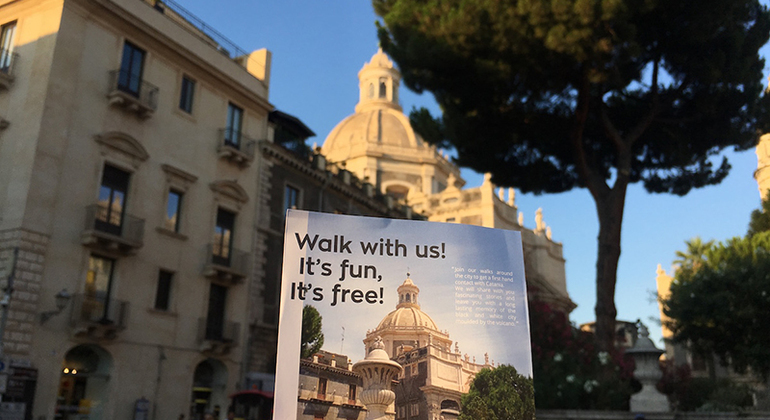 With our guided tours you will really get a first-hand contact with the soul of Catania and to bring back home an authentic and long-lasting memory of the “black and white city” through this special free walking tour. Although we are professional tourist guides, our main aim is to give everyone the opportunity to be guided within the city, to get in touch with the Sicilian culture and to enjoy a real and authentic experience. 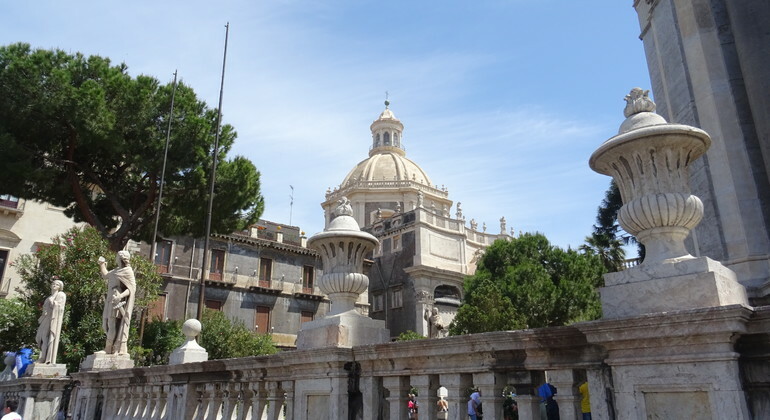 We meet at University Square, in front of the ATM of Banco di Sicilia.